I’m not normally one to write a blog post about a dead celebrity, but then I suppose there is no such thing. There are only living celebrities, not dead ones. In death, wealth and prestige decay and we are brought into a new reality, the only reality there is or ever was — one which, for much better or much worse, doesn’t care at all about our popularity or our money. 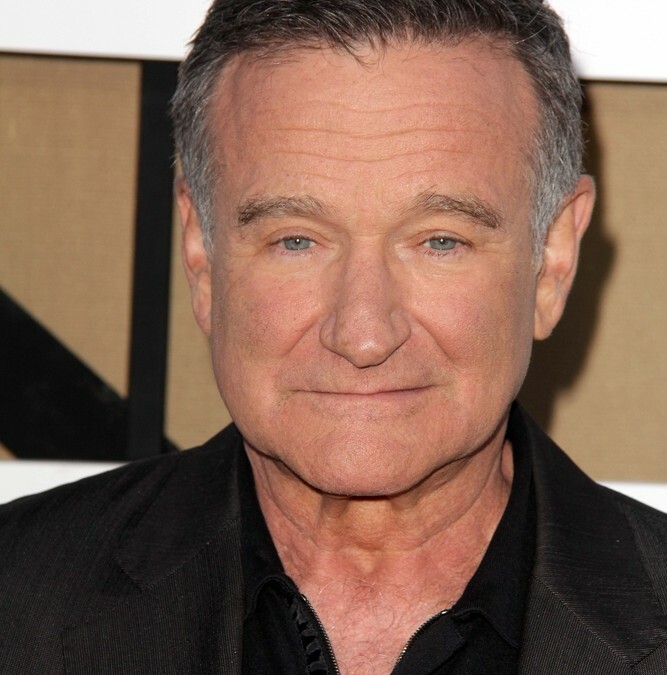 The death of Robin Williams is significant not because he was famous, but because he was human, and not just because he left this world, but particularly because he apparently chose to leave it. A terrible, monstrous atrocity. It disturbs me in a deep, visceral, indescribable way. Of course it disturbs most people, I would assume. Indeed, we should fear the day when we wake up and decide we aren’t disturbed by it anymore. So I’m just like you, then, because I can’t stomach the thought of it. I’ve seen it in the neighborhoods where I’ve lived and the schools that I’ve attended. I’ve seen it in my family. I’ve known adults and kids who’ve done it. I’ve seen it on the news and read about it in books, but I can’t comprehend it. The complete, total, absolute rejection of life. The final refusal to see the worth in anything, or the beauty, or the reason, or the point, or the hope. The willingness to saddle your family with the pain and misery and anger that will now plague them for the rest of their lives.